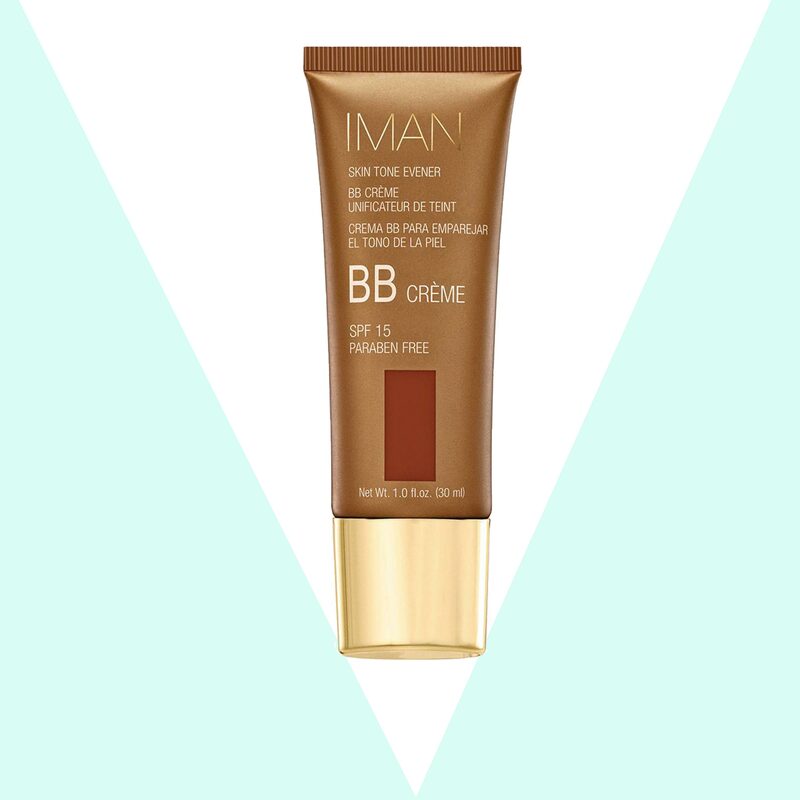 Protect your glorious melanin with these budget-friendly finds! We don’t need to spend a lot of time waxing poetic about sun protection. Most of us are adept to its year-round importance, but still refuse to incorporate it into our beauty routines. 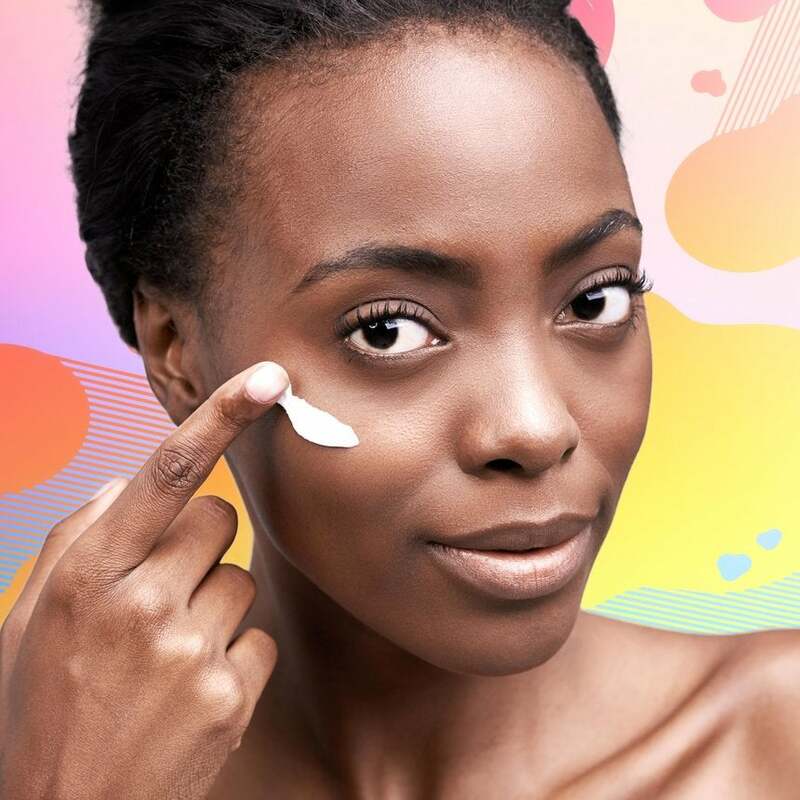 Beyond your standard sunscreen sprays, there are countless makeup and skin finds that make avoiding sun protection impossible. And before you conjure up another excuse; a modest budget shouldn’t stop you either. 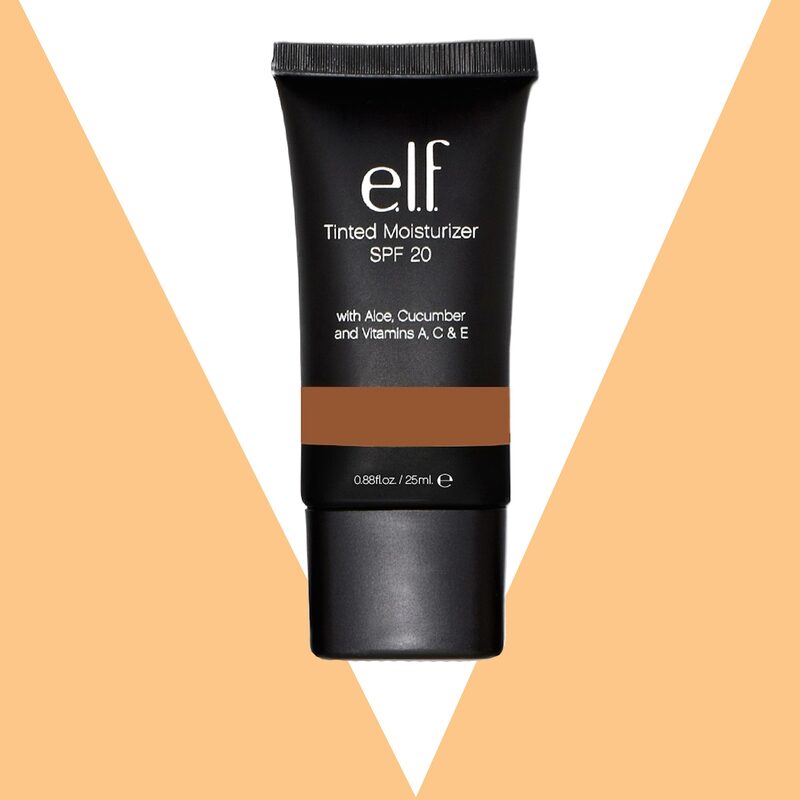 From setting sprays to body lotions and lip color, we’ve rounded up 21 SPF-infused products that stay under the $21 price point. 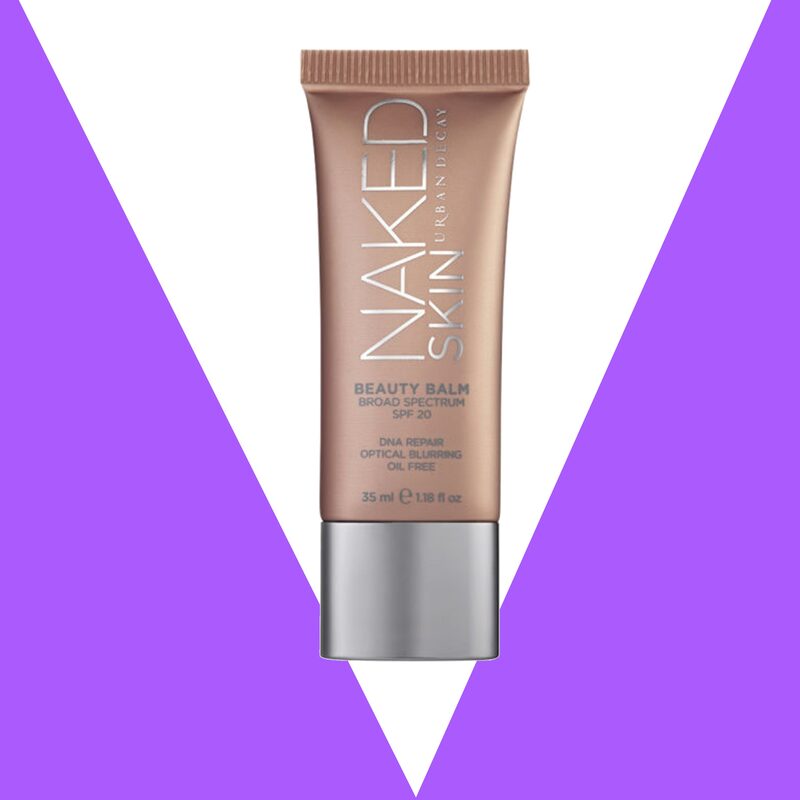 Brighten and even out your complextion with this blemish-blurring tinted moisturizer. 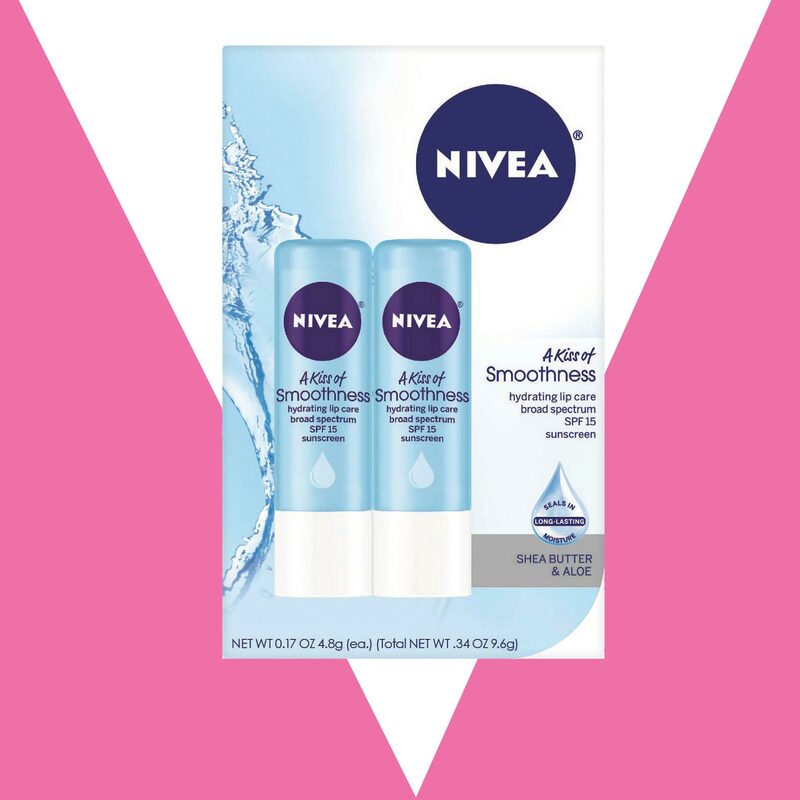 Get kissable lips with added sun protection! 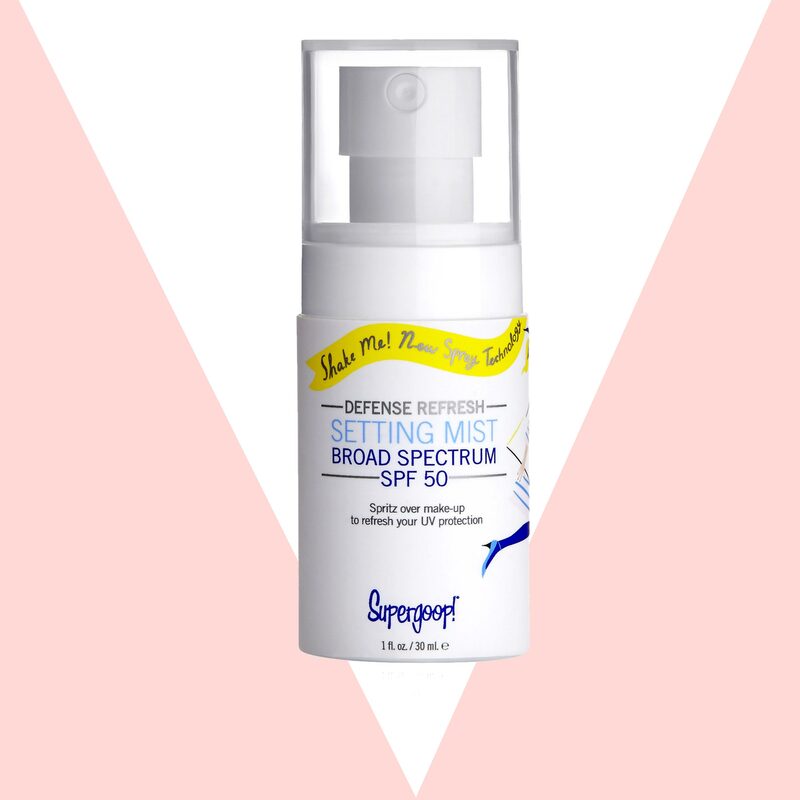 If you’re not a fan of sunscreen spray, cover your skin in this SPF-infused moisturizer. No greasy after effects with this quick drying, green tea-infused face oil! 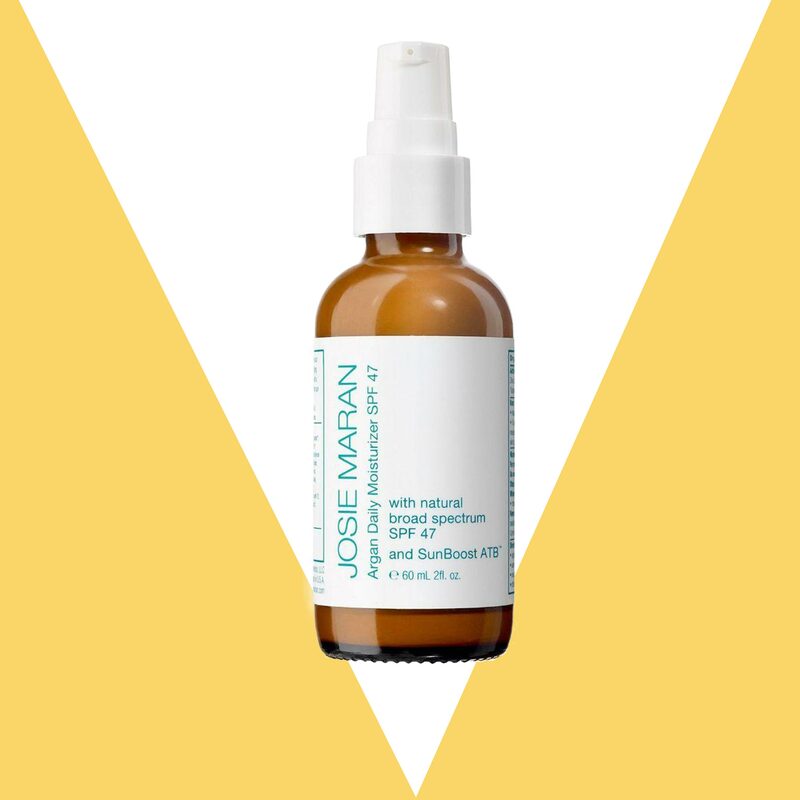 Oily skin types will love this oil-free primer that holds makeup in place, while also reducing the appearance of redness. 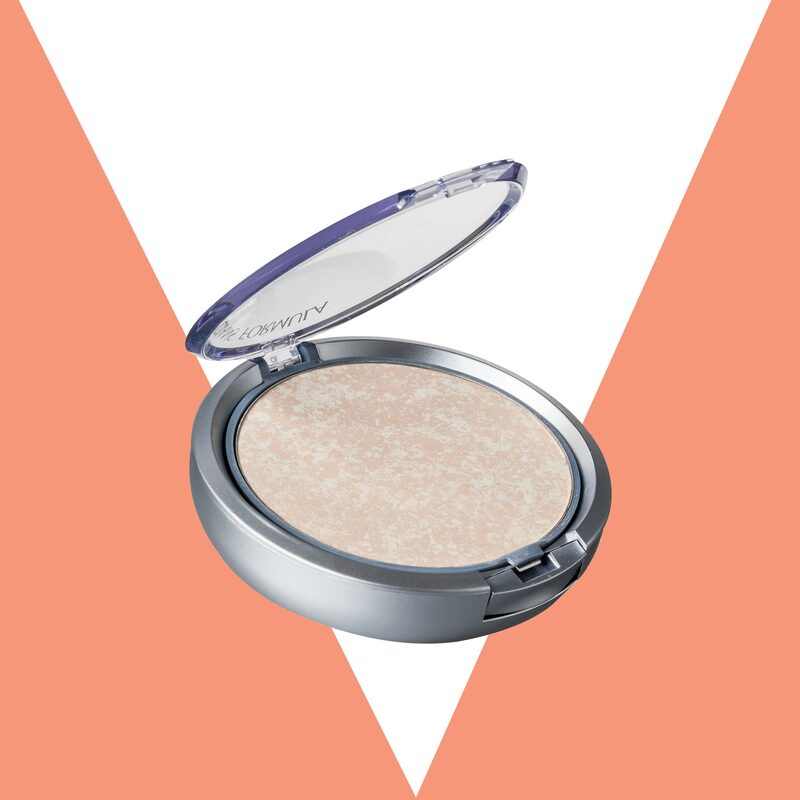 Set your makeup with a powder that won't leave a grey overcast. 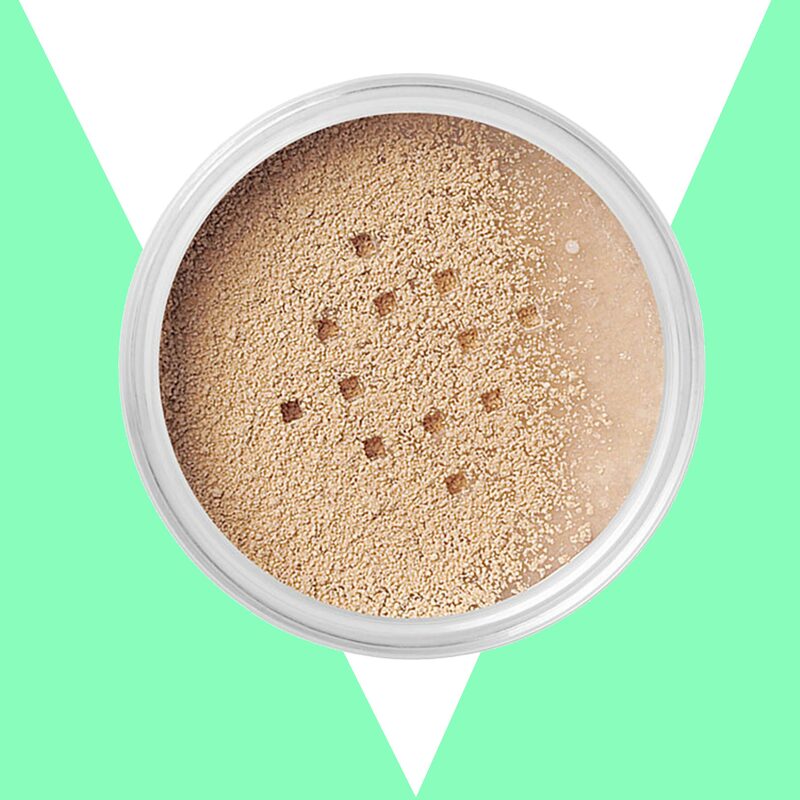 Formulated for acne-prone skin, this drugstore favorite is the perfect product to wear under your makeup. 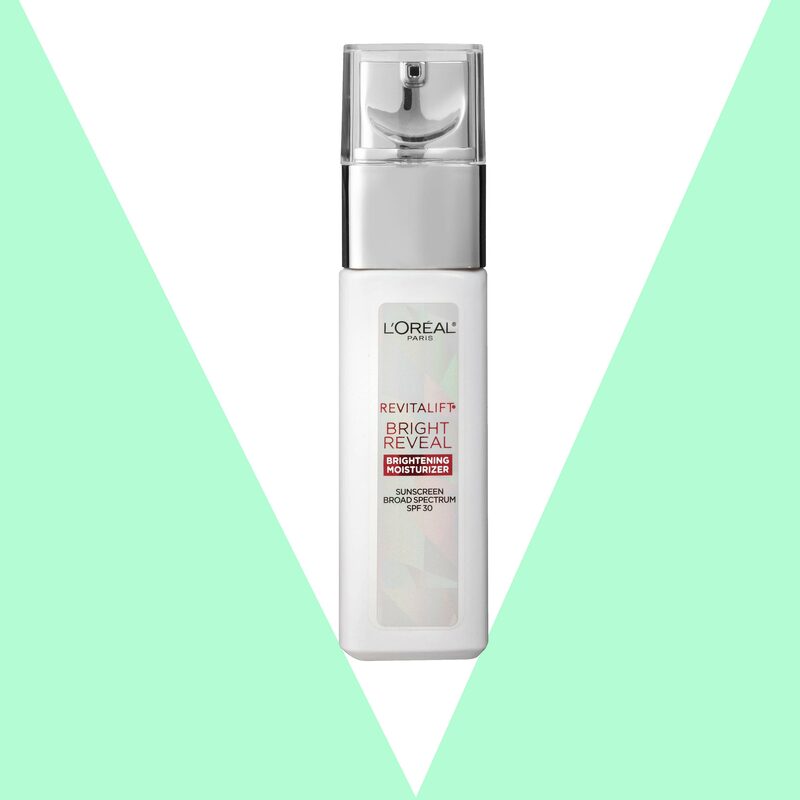 This lightweight moisturizer goes on clear and adjusts to your skin pigment as you blend in. 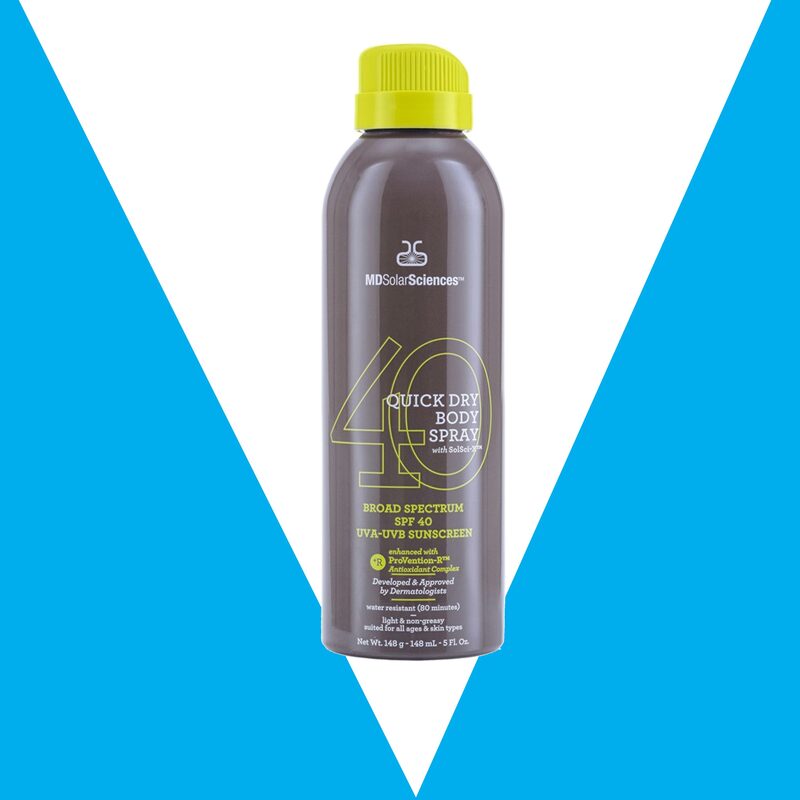 This fragrance-free body spray won’t clash with your favorite fragrance. 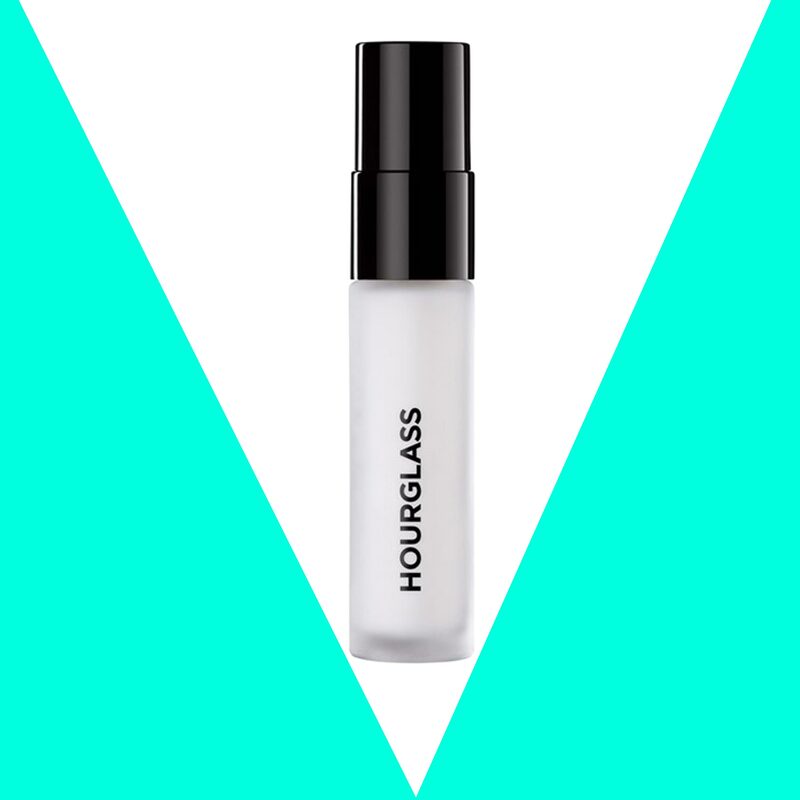 Whether you want a matte or shimmer finish, this pre-shadow primer makes it easier than ever to protect your lids from sun damage. 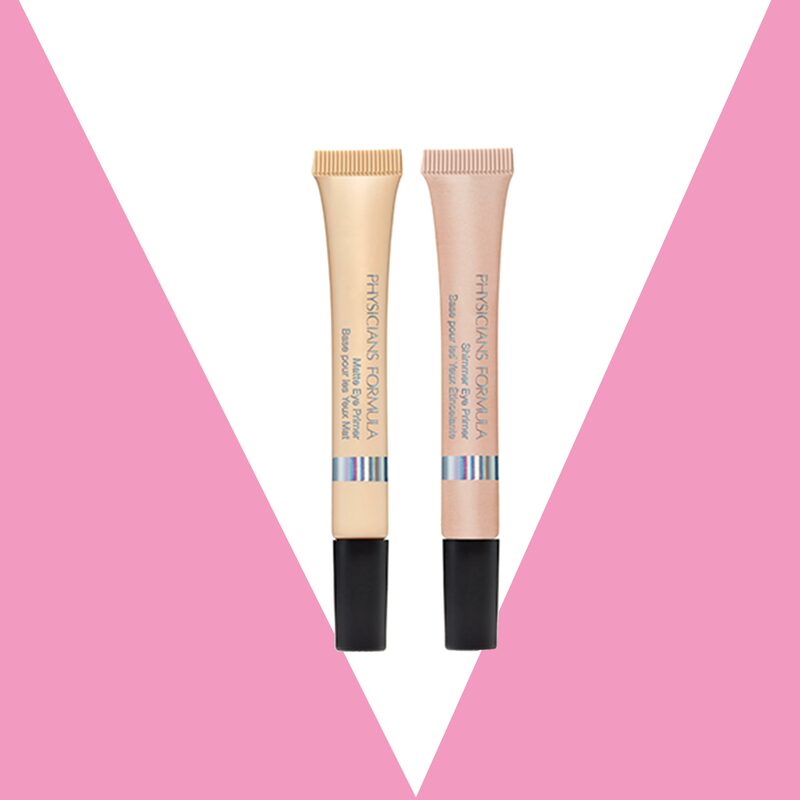 Matte out your makeup and get a dose of sun protection with this lightweight concealer. 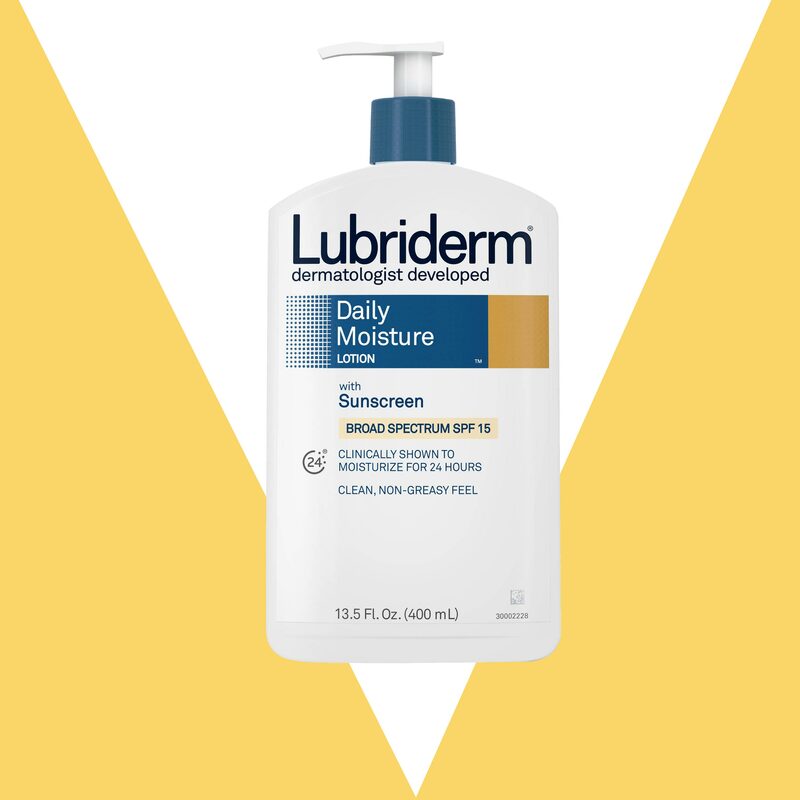 This quick-dry lotion will provide sun protection and reduce the appearance of fine lines and wrinkles. 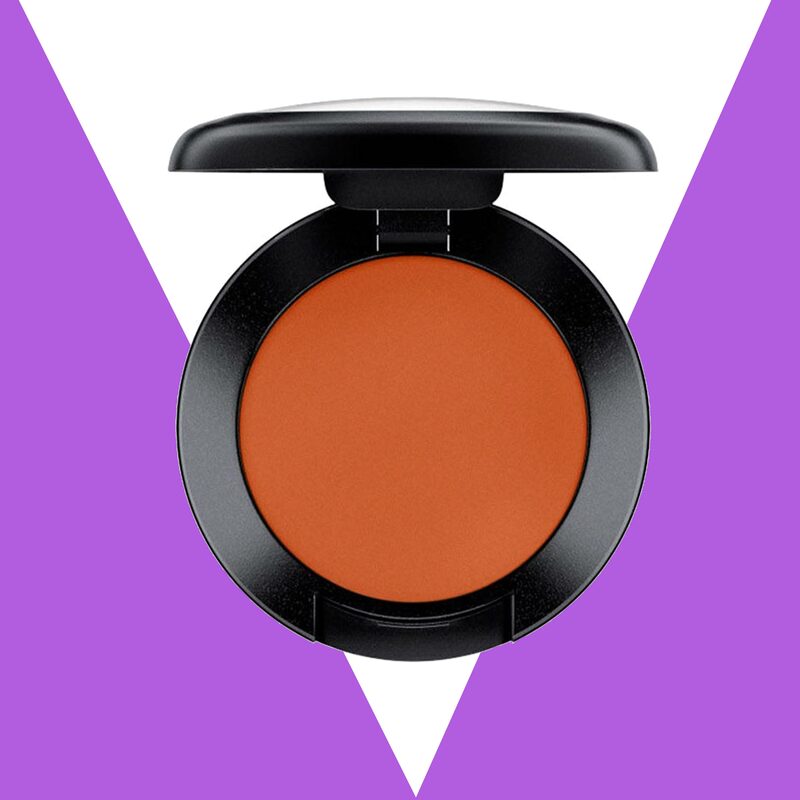 This creamy formula can be used alone or on top of concealer for smoother looking skin. 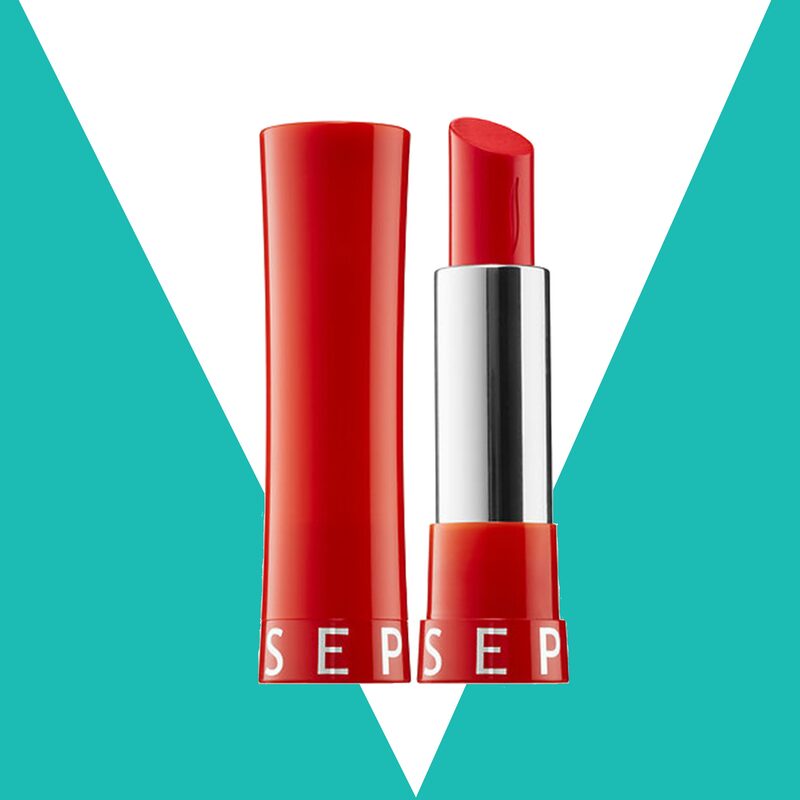 Every gal needs a dependable lip balm, so might as well make sure it has SPF, too! 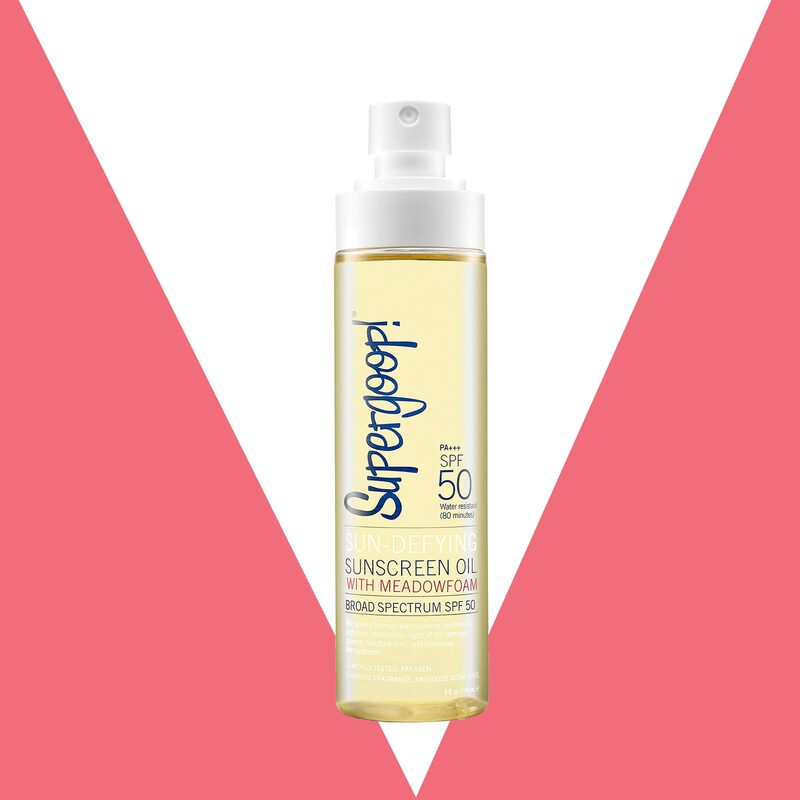 Yes, you can get that glowy tanning oil effect without exposing your naked skin to direct sunlight. 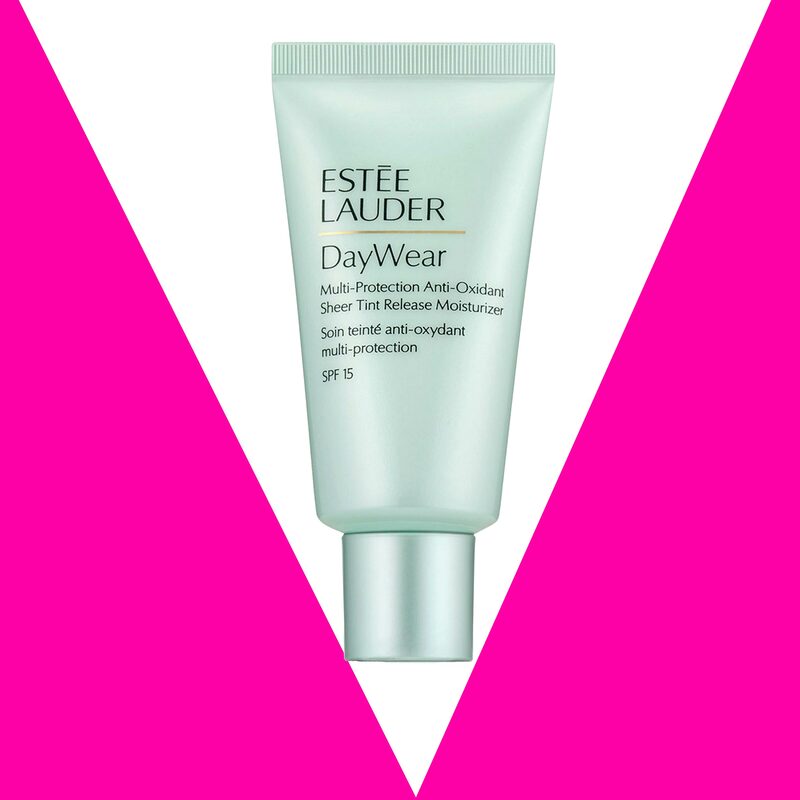 Reduce the appearance of blemishes and get your daily dose of sun protection with this five-in-one beauty balm. Use with or without foundation. 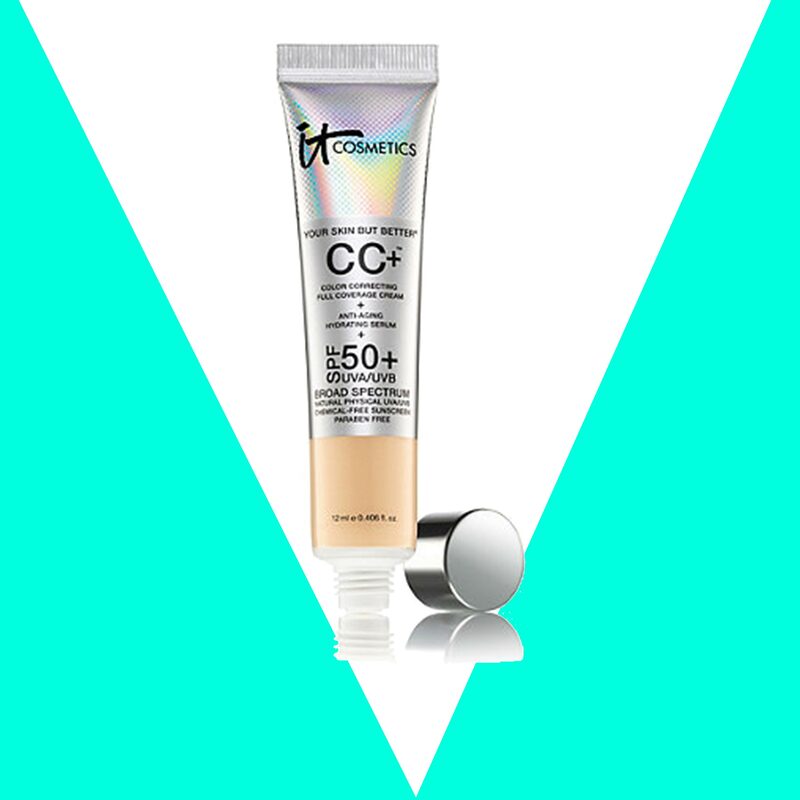 Create the illusion of even-toned skin with this SPF-infused color correcting cream. Perfect for your next getaway! 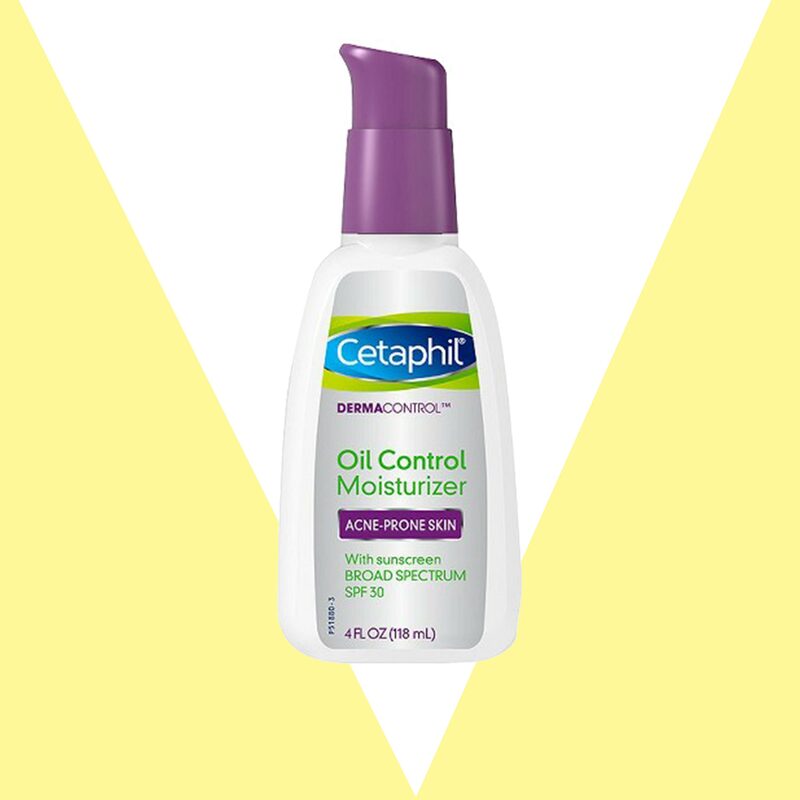 Control oil and prevent smudging with this weightless setting spray over your makeup. 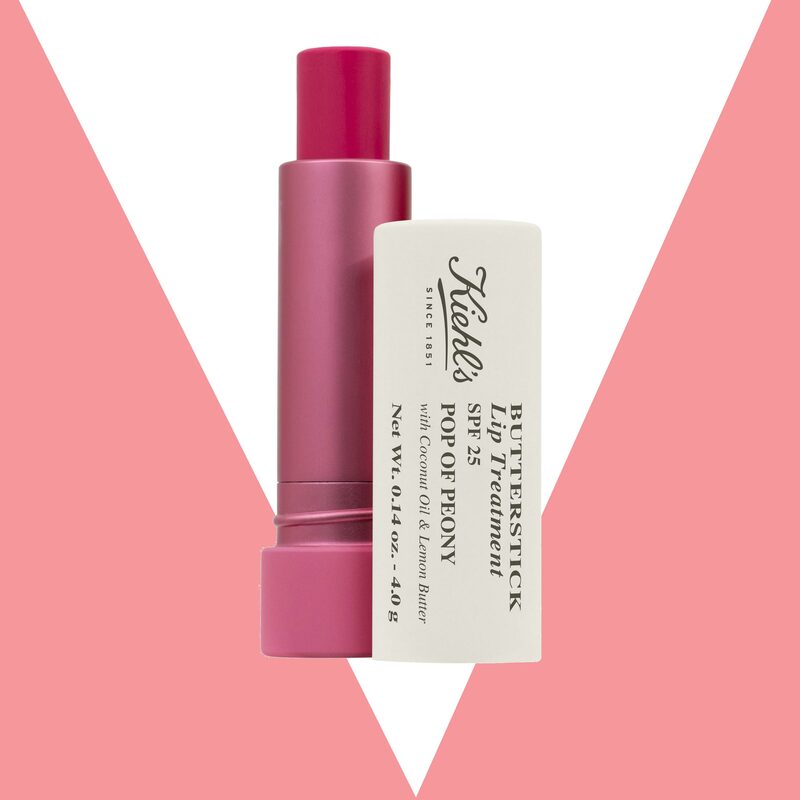 This coconut oil-infused balm is available in a bevy of pretty pink shades. A trifecta of powerful ingredients—glycolic acid, Vitamin C and Pro-Retinol, work together to brighten uneven skin tone while providing sun protection. 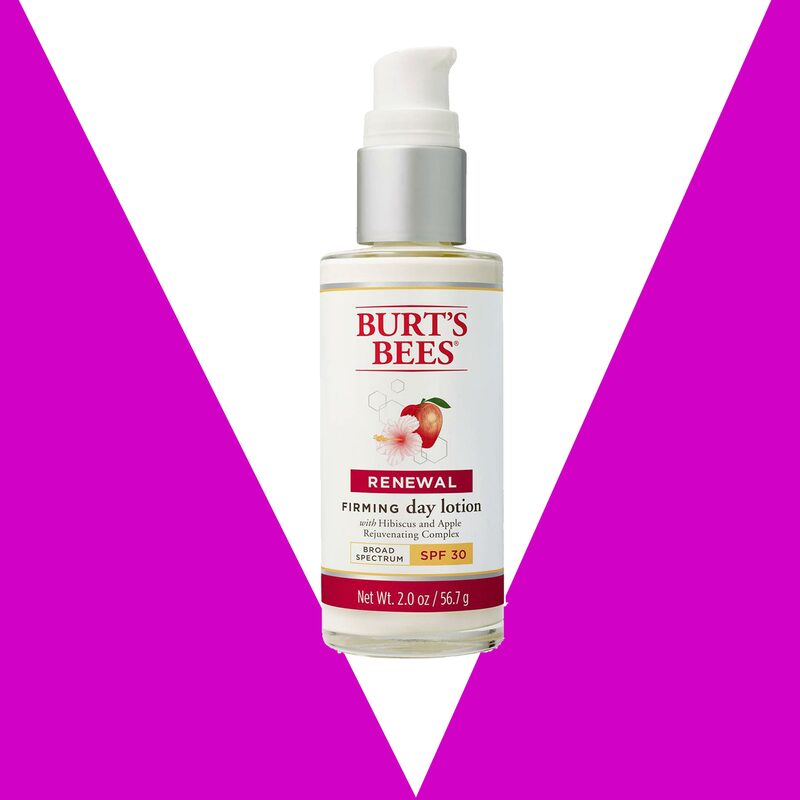 Take a break from your foundation and covet a breathable moisturizer for extra warm days.